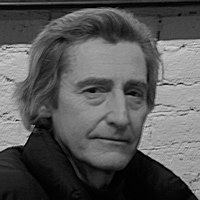 William Hjortsberg is a novelist and screenwriter best known for writing the screenplays of the movies Legend and Angel Heart. 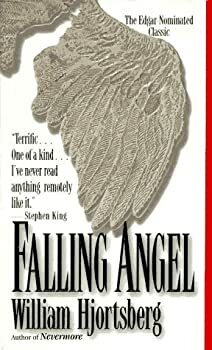 His novel Falling Angel was the basis for the film Angel Heart (1987) (released in French-speaking Canada under the title Aux portes de l’enfer). CLICK HERE FOR MORE BOOKS BY WILLIAM HJORTSBERG. At one point in William Hjortsberg's masterful horror novel, Falling Angel, Epiphany Proudfoot, a 17-year-old voodoo priestess, tells the detective hero Harry Angel, "you sure know a lot about the city." The city in question is the New York of 1959, and if Angel knows a lot about this crazy burg, then Hjortsberg, in the course of this tale, demonstrates that he knows even more.